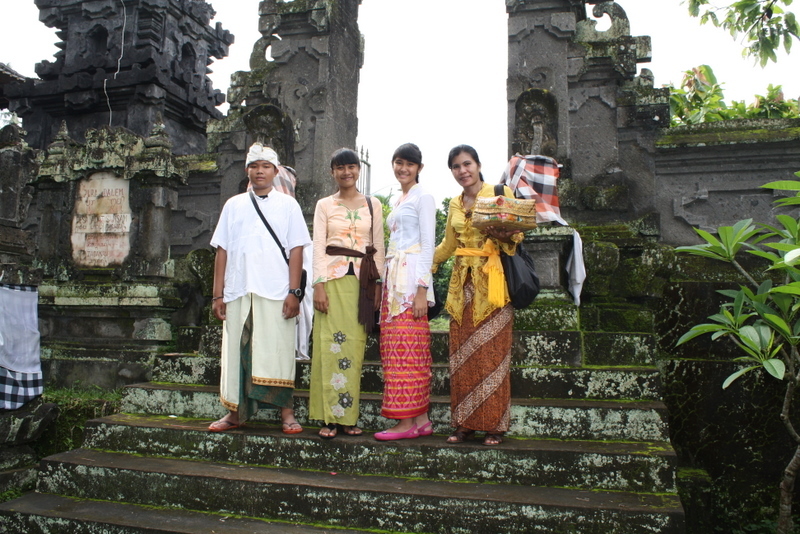 March 2014 – "da Trooper Bali"
Hallo all of my beloved friends who love to join in this web. I am back again to continue sharing pimp my da trooper. Please enjoy…! Eight weeks, 1 February 2014. 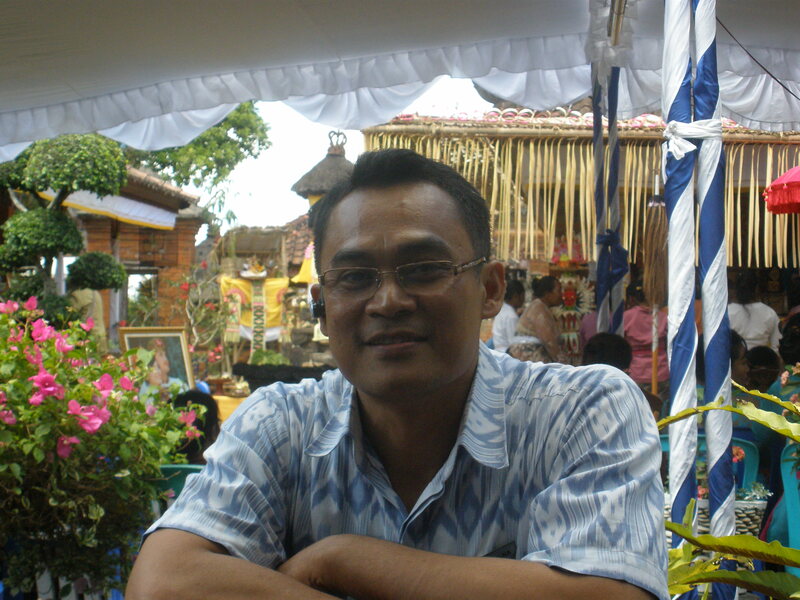 I visit the work shop at 15.15 Bali time, but quiet surprising as there is no development at all. And the owner of the workshop greet me and inform that Mr. Demung the mechanic who work on my da Trooper is absent since last Monday as his mother being hospitalized, and telling me that he have been replace by Mr. Eko, the lovely man who I discuss at the first and asked his opinion about the condition and the plan of the over fender I wish. I straight away came to the hangar where my da Trooper placed I meet Mr. Eko still measuring the wide of the fender. He greet me when I closer to the da Trooper. He inform me that he has appointing to continue the project replacing Mr. Demung as he still keeping his mother in hospital. But by joke he also telling me that Mr. Demung could not continue to build the over fender as he does not have an idea, although I always discuss and give the direction what I wants on the fender. But it’s okay, as now I can develop my idea and realizing on Mr.Eko hands as he seem so enthusiasm to build the fender as he also very much interesting on how will my da trooper look upon the fender finish and fit on it’s body. Mr. Eko now measuring the wide fender and the wide of it’s molded. According to him this is the difficulties work to build a fender. To make it fit and looks great. So he will work and finish on the one side till the end of the rear bumper to make it nice looking. And for sure will do try and error until we see it nice and perfect. The rear fenders are now already find the size and the design and it’s fit on the body, and now to finishing to be more perfect and seem smooth before coating by primary anti rust paint. Mr. Eko finishing the rear fender smooth and very diligent. 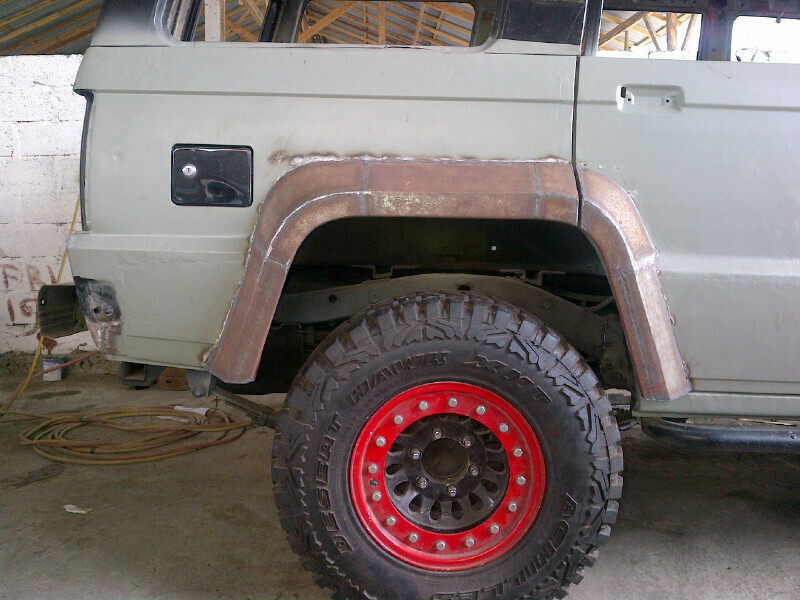 After rear fenders finish, he will build the rear end bumper fender and replaced the original one. It is will face the rear of the da trooper more wide and big because of the wide body. Nine weeks, 8 February 2014. 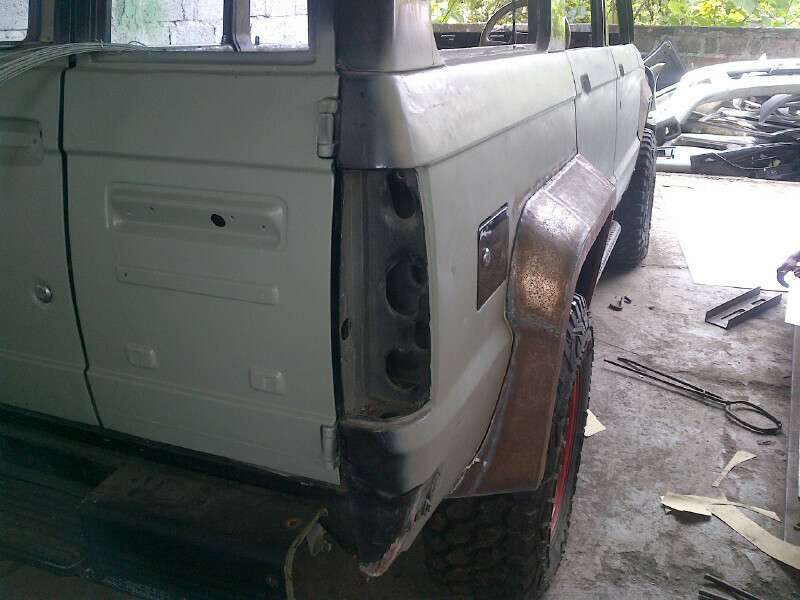 Rear fenders now finish. 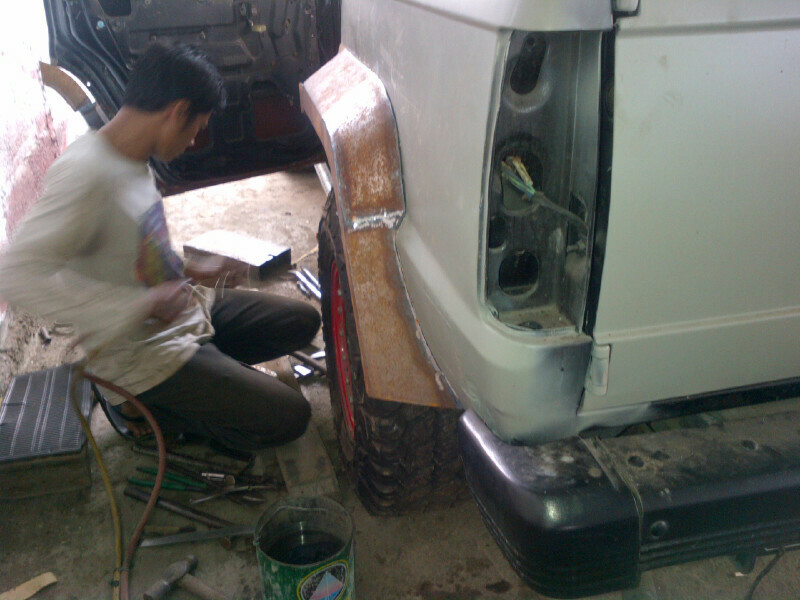 Mr. Eko now start with the rear end bumper to measuring the plat and designing the model of the side rear end. We discus about the molded on the bumper, it will be good or not if the molded go around the bumper till the end on the side beside the fender. I still not so sure that it will be nice looking if the molded go through the side rear end bumper. Meaning the molded will be ended on back side only. 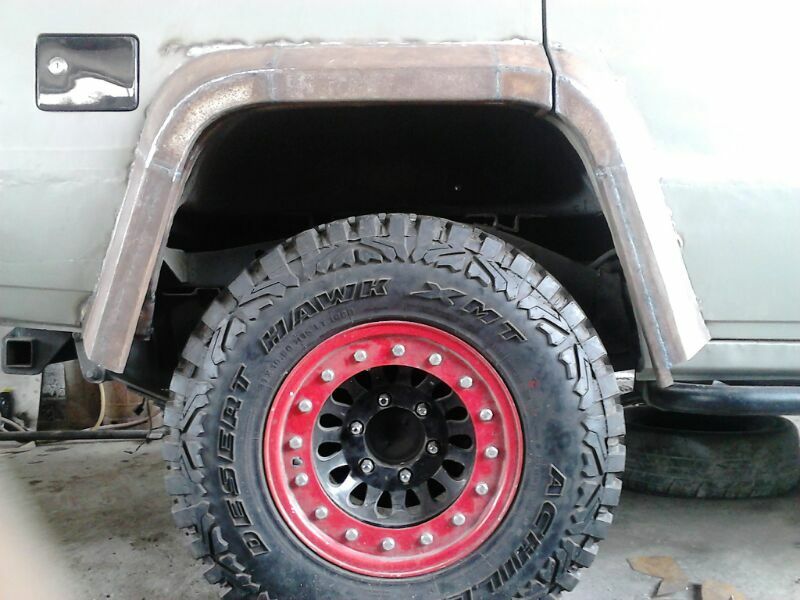 While the side beside the fender will be without molded, but again I also not so sure will be nice looking or not. But in my mind, the bumper and the fender and also the side body molded will be finishing by the rough texture paint or like a plastic surface. But again I am still quiet doubt. Anyway, finally I decided to wait after all of the fender finish to built. And we will concentrate with the finishing after all the welded process are finish and start with the finishing process. I left the workshop by 4.14 pm Bali time as I must go to home village as usual.